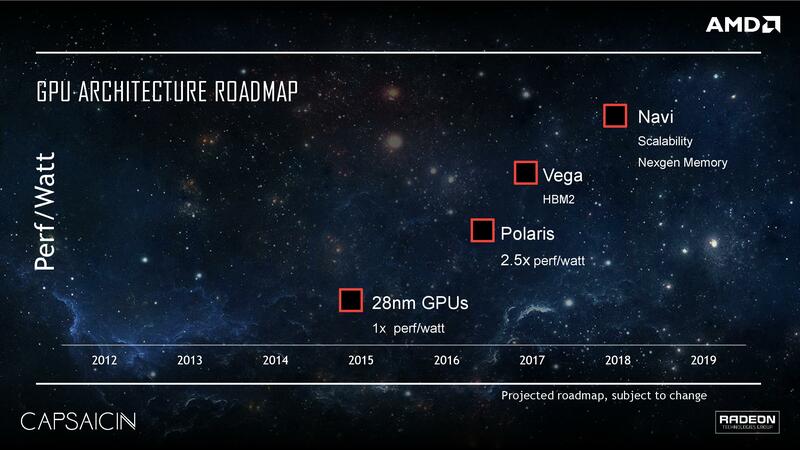 A couple of days ago we reported that AMD is working on a mainstream 7nm Navi GPU with GTX 1080 class performance to debut in 2019 at around ~$250. We also reported that the company is working on another project that’s going to have a clear and more immediate impact on the company’s graphics cards and their competitiveness in the market. Today we’re finally taking the lid off what this project is and what it’s about. Officially we’re told that this project is unnamed, however in some circles it’s referred to as project “Zen”. A perfect name for it as you’ll soon find out due to its nature and the people involved in it. To understand what this project is about we’ll have to rewind a little bit and talk about what has actually led to it. 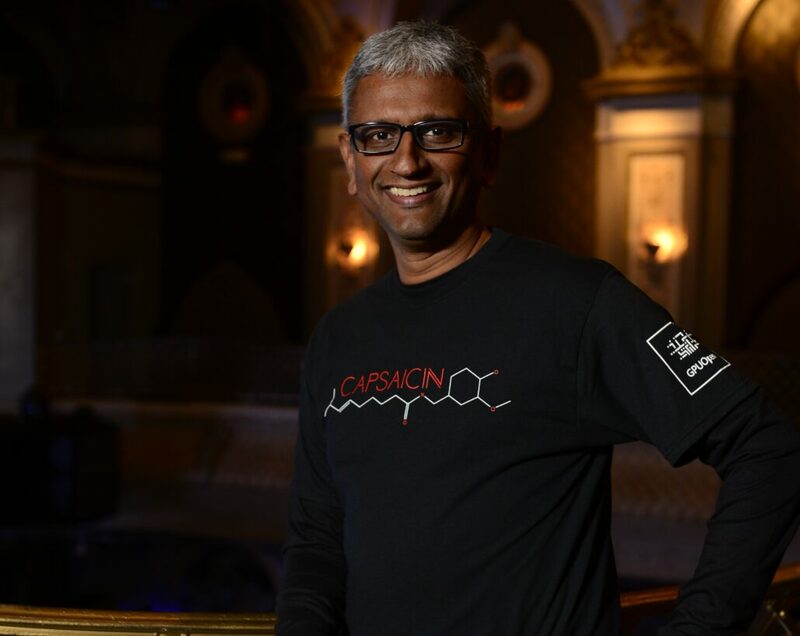 Late last year the Radeon Technologies Group saw the departure of its leader Raja Koduri. Koduri was the head of all things graphics at the company. Whether it was product roadmap, engineering & development, go-to-market strategy, you name it he was involved in it. His departure left a vacuum at RTG, one that CEO Dr. Lisa Su was quick to remedy by bringing on not one but two graphics heavy weights, David Wang and Mike Rayfield, to lead RTG’s engineering efforts and day-to-day operations. These hires have also led to some major restructuring inside RTG and the departures, and hires, of several other key players. 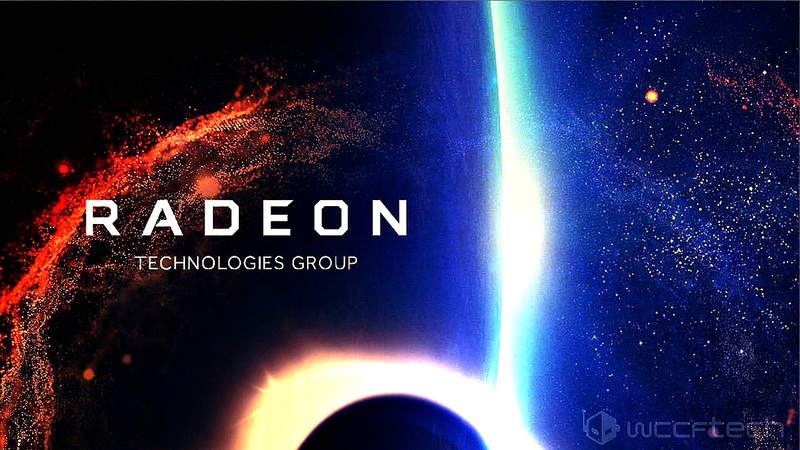 One of the most significant changes that have occurred after Raja’s departure is the assembly of a “Zen team” of engineers at the Radeon Technologies Group whose sole purpose is to drastically improve the performance of AMD’s GPU designs, by working alongside the company’s established engineering teams at RTG. We’re told that the new team was put together around October of last year after it was obvious that Raja was intent on leaving. 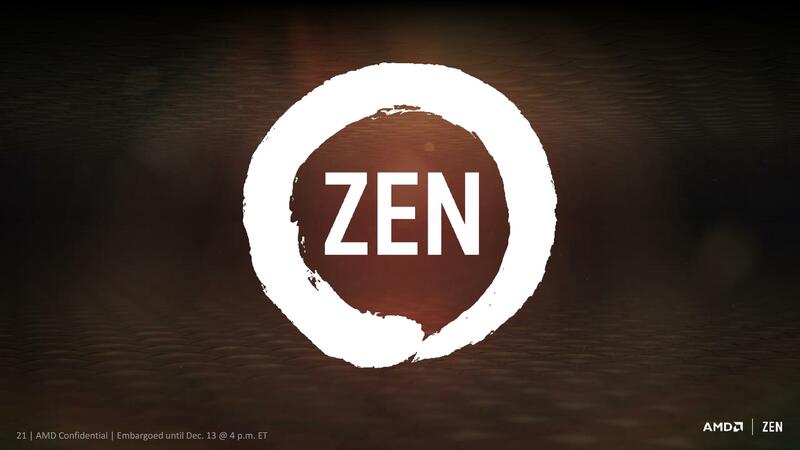 It includes several key engineers who had leadership roles in bringing AMD’s Zen CPU to market. One of the leading figures for Radeon Project Zen is none other than Suzanne Plummer, who was a key architect behind the company’s incredibly popular Ryzen CPUs. The two key areas that the team is focused on is significantly improving the clock speeds of AMD’s GPU designs and pushing them to be more power efficient. We’re told that this project was put in motion under the direct orders of CEO Su, who expects results in as early as this year. Although the team is also involved with engineering efforts around the Navi architecture which is expected in 2019 as well as the company’s brand new post-GCN architecture that’s expected in 2020. We’ve been hearing a lot of chatter in private channels about how the company’s post-GCN, all new architecture is going to be Radeon’s Zen so to speak. But if what we’ve been hearing about Radeon Project Zen is also accurate, we might see some of the new team’s results with the Radeon RX 600 series, much earlier than 2020.